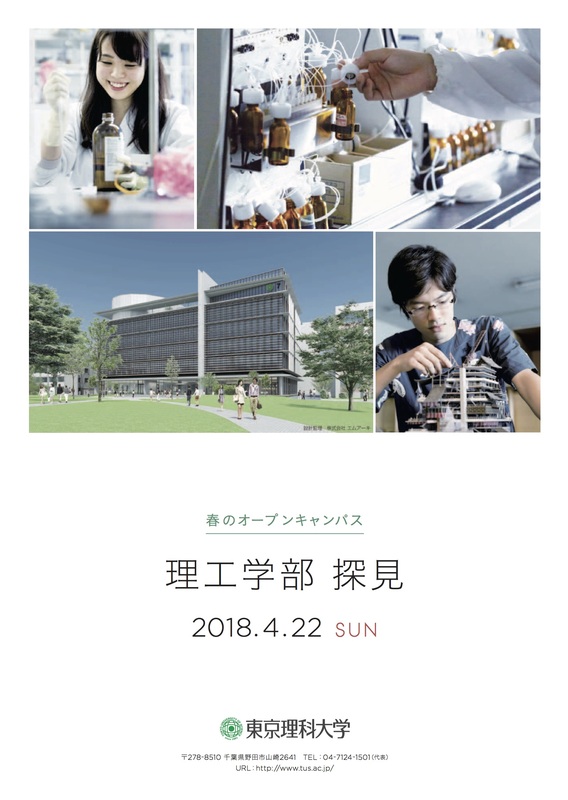 All are welcome to the Department of Architecture as a part of the Tokyo University of Science Noda Campus Open Campus. Come and find out more about our activities and life at TUS. Get more information here or download the leaflet below.